Responsible for final comp in pants shot. Designed virtual camera move to match to balance perspective of different camera moves on foreground and background talent. 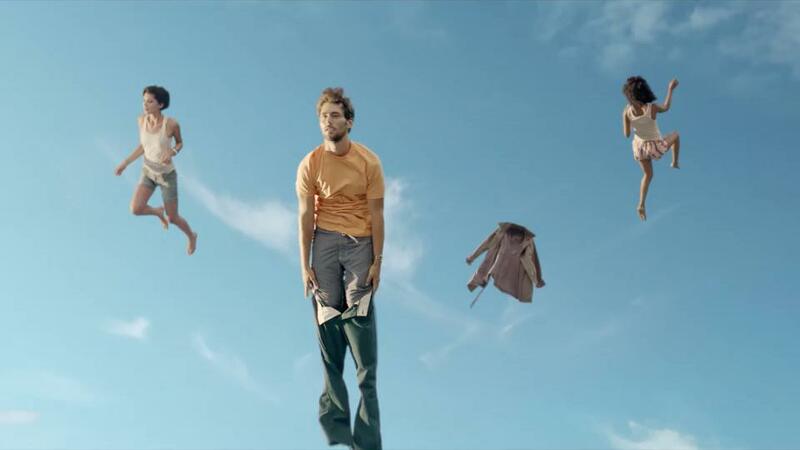 2d animation on clothing items falling through frame. IBK and Primatte key on talent, objects.